When you work in a particularly sartorially inclined office, it's easy to lure yourself into spending thousands of dollars on expensive shoes, cashmere sweaters, and designer bags that may or may not get you noticed by the upper echelons of the corporate ladder. But as we've learned from our trusted colleagues at Who What Wear, with a good eye and a little flair, you can make anything look polished, professional, and—most importantly—stylish, and you don't have to spend a ton. 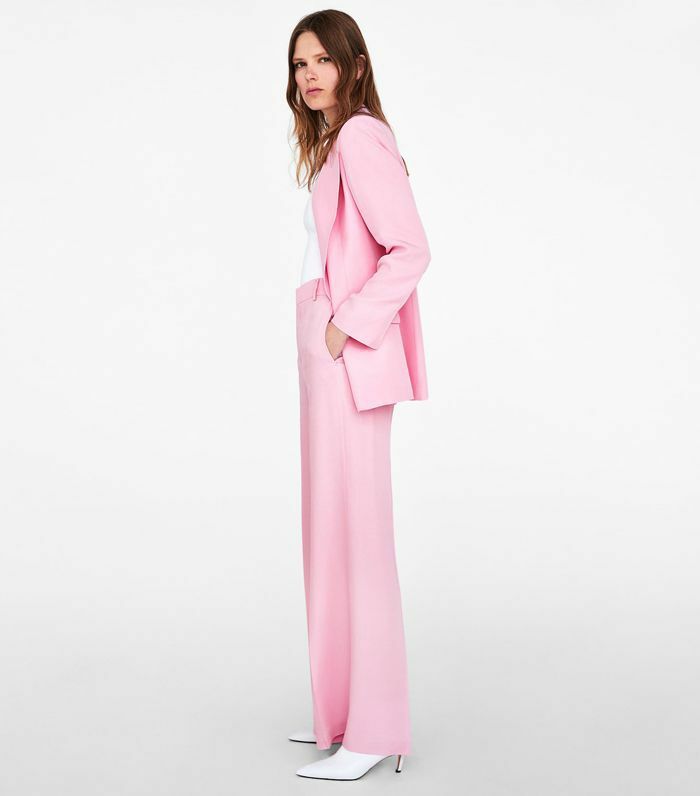 Case in point: Many fashion editors in our office swear by Zara for its work outfits—which begged the question: Why shouldn't we? 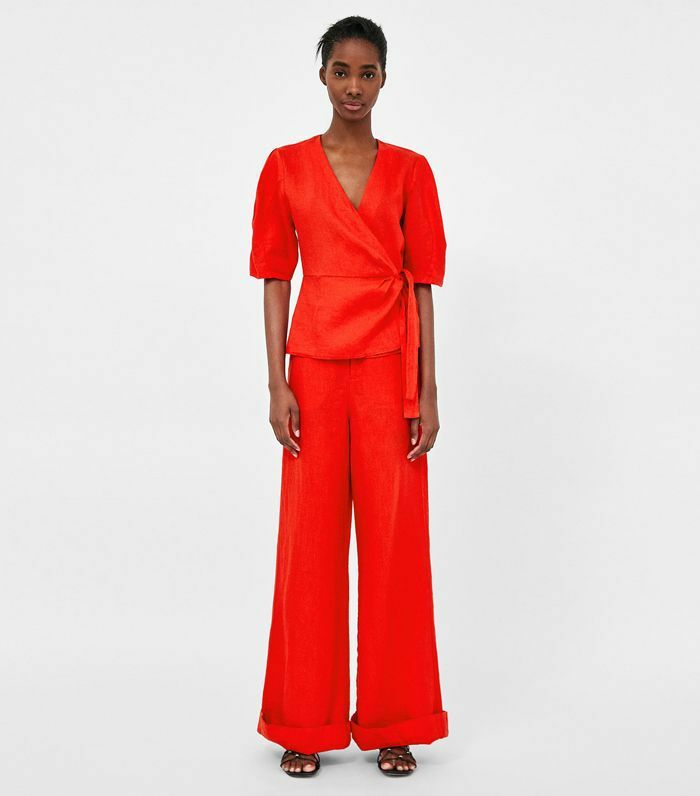 After perusing the Monday-to-Friday section of the major fashion retailer, we came to the conclusion that yes, it's possible to look ultra chic at work and be kind to our wallets. 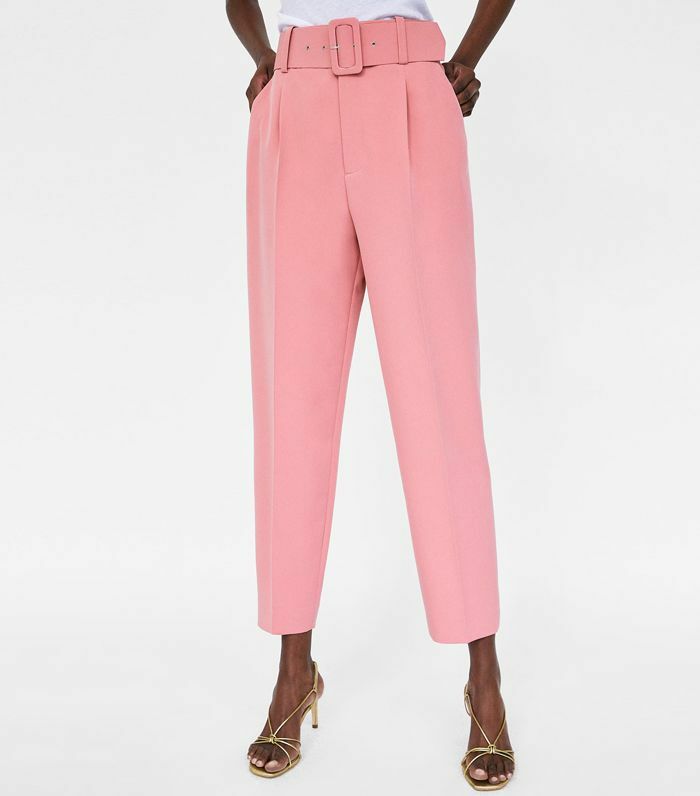 Here are all the Zara work clothes we swear by for a next-level summer work wardrobe—you'll even want to wear these on weekends. A midi-length dress in a breezy fabric is ideal for hot summer days. These chic pants with a belt can be worn as separates or as part of an ensemble for a polished look. Slingback heels are both comfortable and stylish. It's the perfect pair to keep under your desk. 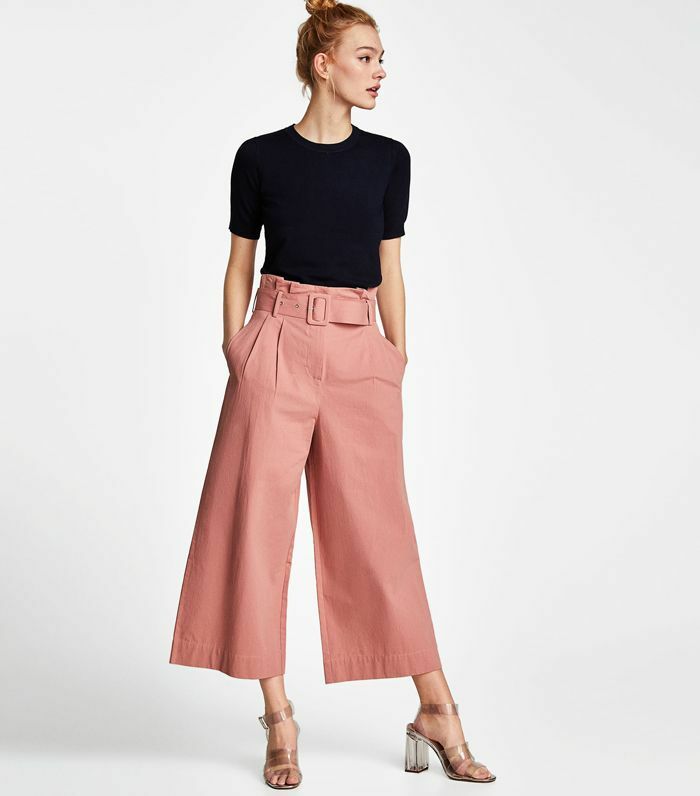 Belted linen trousers can easily be paired with a simple white top. 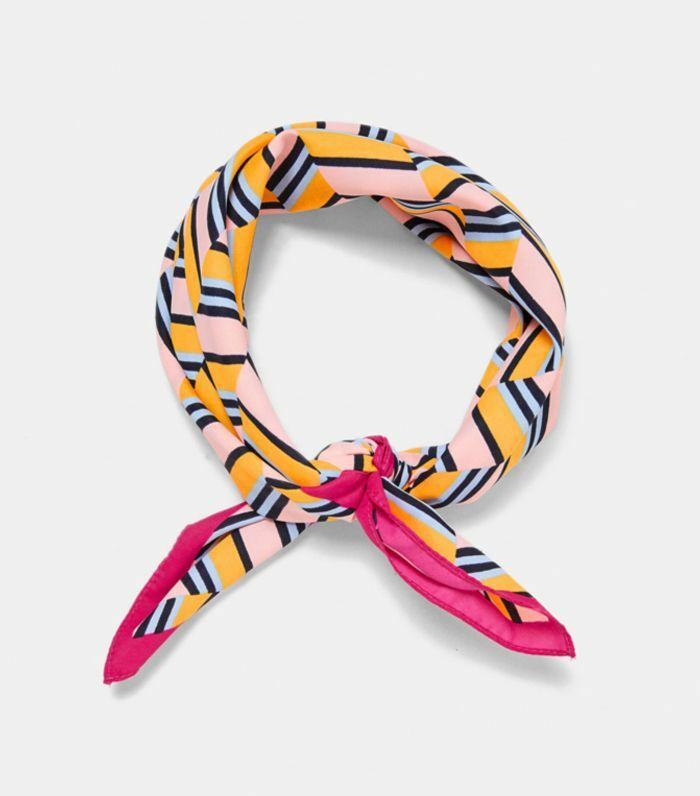 When dry shampoo doesn't do it, this scarf will elevate your topknot. This elegant frilled top can easily be dressed up or down. A double-breasted blazer is the perfect summer layering piece. Because everyone needs a good pair of white trousers. A simple polka-dot top is a staple everyone should have in their closet. 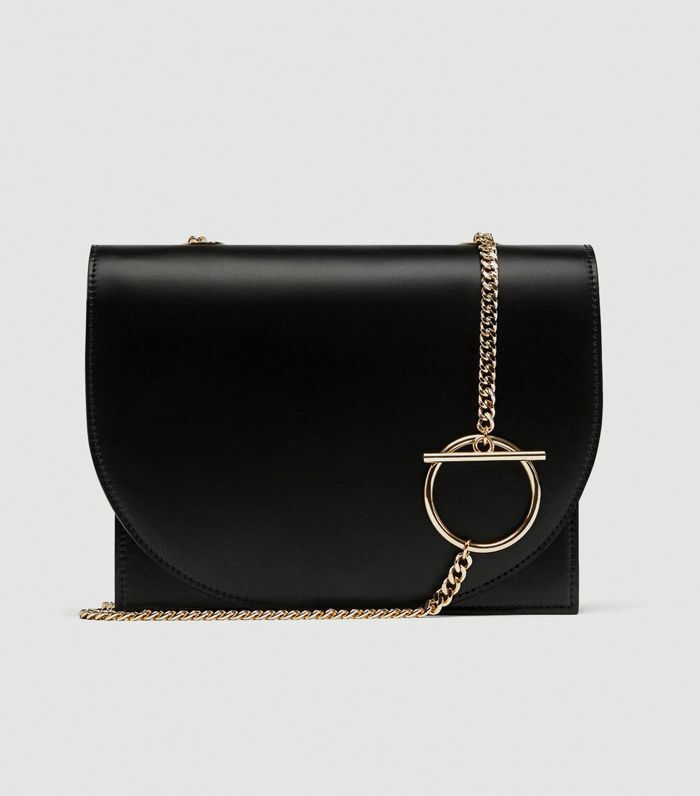 A minimal structured bag will take you from day to night. Midi skirts are a must at the office on a hot summer day. Crossover tops are flattering on everyone—and go great with anything from a simple pair of jeans to a pencil skirt. A classic black or white ribbed dress that's simple yet elegant is all you need when you don't feel like dressing up. Spice up your classic white shirts with this summery striped trim shirt in summer months. 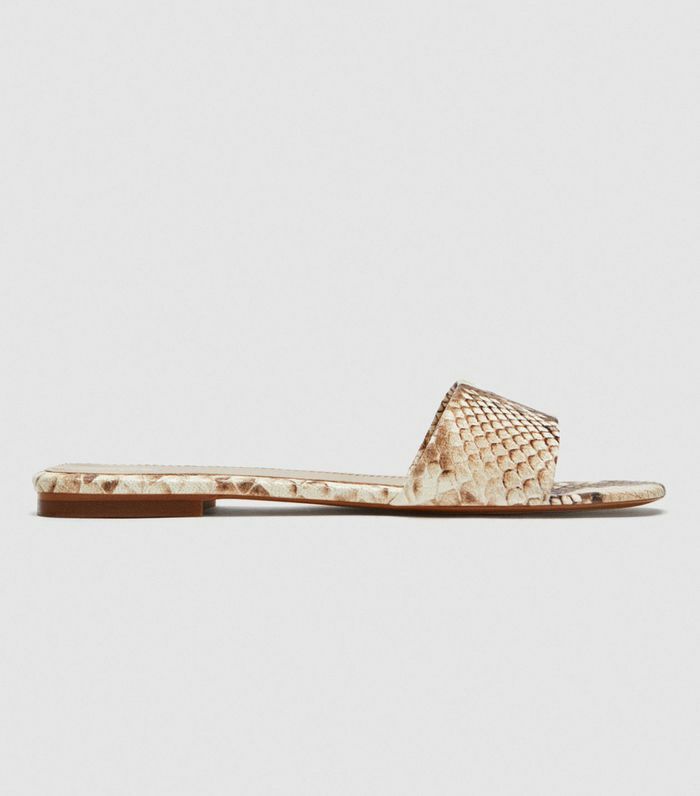 The perfect commuter shoes that also work as chic office slides. Everyone needs a classic black or navy top to pair with colorful bottoms. Next up: The summer work jackets a fashion editor swears by for a polished look. This story was originally published on June 12, 2017, and has since been updated.